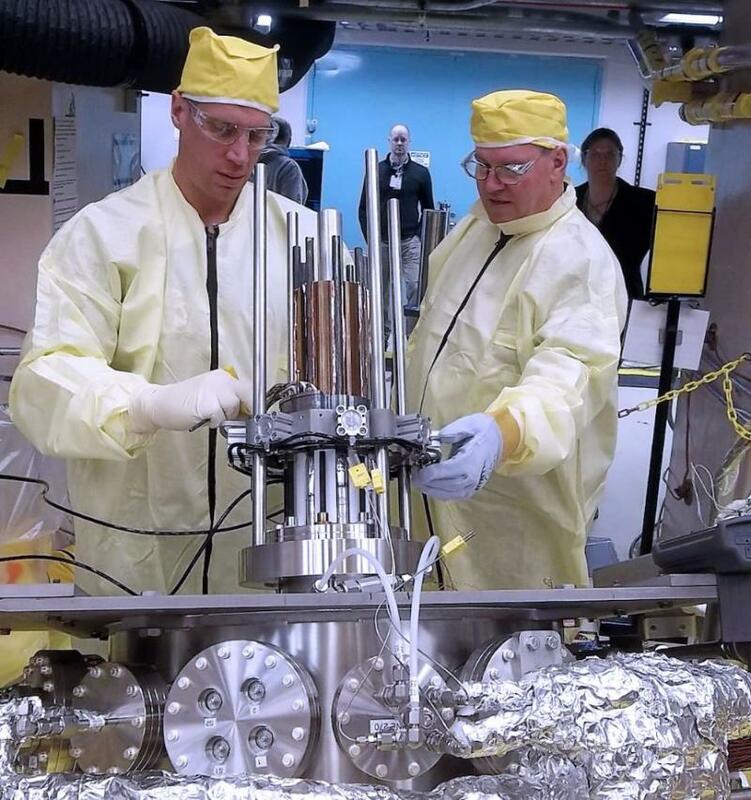 Lead engineer Marc Gibson points to the hardware inside NASA's new Kilopower nuclear power system. The unit can generate up to 10 kilowatts of power continuously over decades with minimal maintenance. Los Alamos National Laboratory’s David Poston is co-designer of the system. He says the new Kilopower system marks a milestone in US energy technology. Poston says the self-contained Kilopower unit makes the Mars mission more feasible. “It can get us places much quicker and much further out than we could ever do with anything else,” says Poston. The space fission power system can provide up to 10 kilowatts of electrical power -- enough to run several average households -- continuously for at least ten years. Four Kilopower units would provide enough power to establish an outpost. Poston says the new Kilopower unit is a much simpler design than conventional nuclear plants. 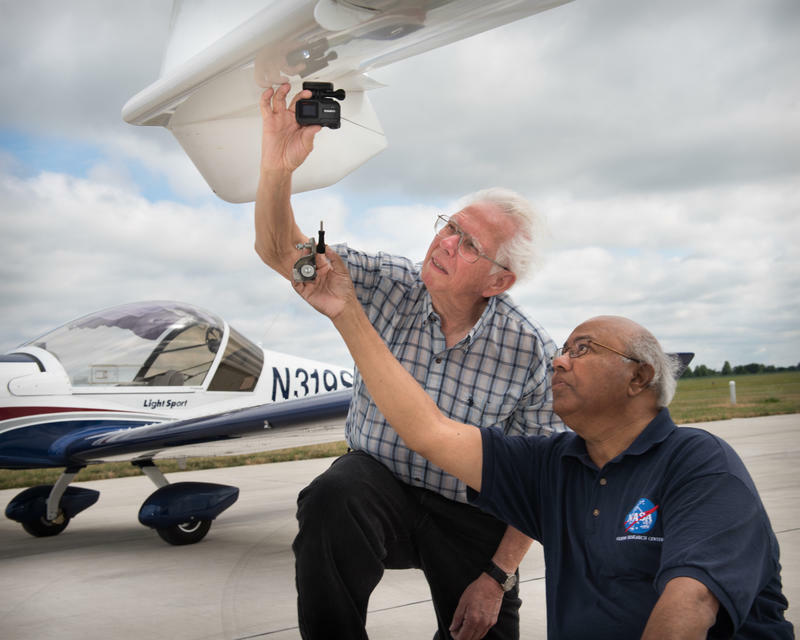 NASA safety experts say the Kilopower unit presents a minimal risk because the reaction doesn’t start until it’s deployed in space, and the components are self-contained, requiring minimal maintenance. 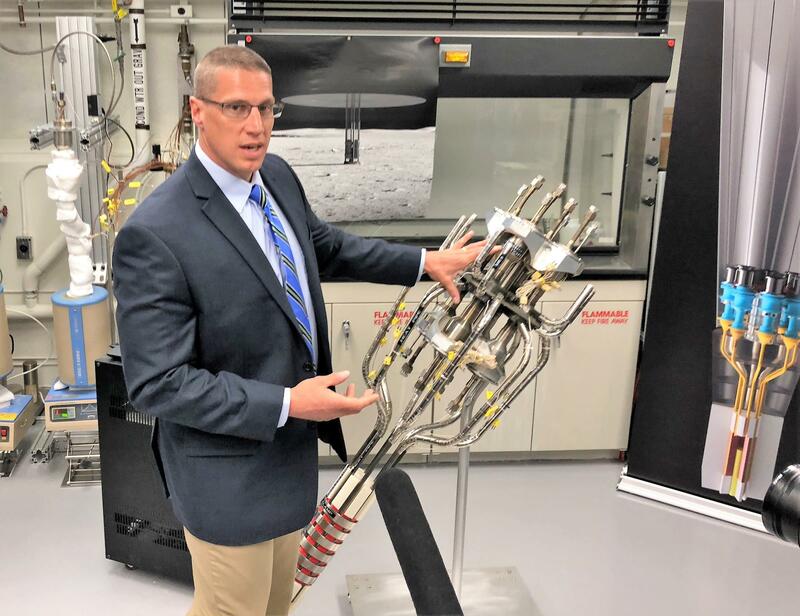 NASA would not say when the mini-nuclear reactor will be ready for space testing, but will likely be part of the Lunar Outpost mission in the next decade. Computer technology is expanding at a dizzying pace. Things that seemed like science fiction a few years ago – from artificial intelligence to cryptocurrencies - are now common place. 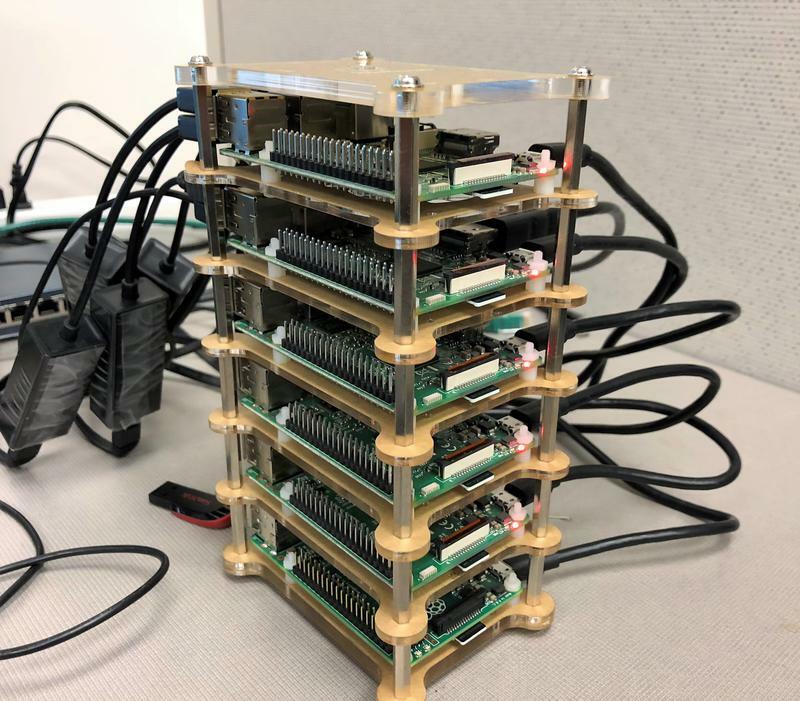 It’s a bewildering landscape – but in this week’s Exploradio, we follow the thread of a new computer technology from the desktop to deep space. NASA’s Acting Administrator Robert Lightfoot has announced the agency’s proposed budget for the next fiscal year. 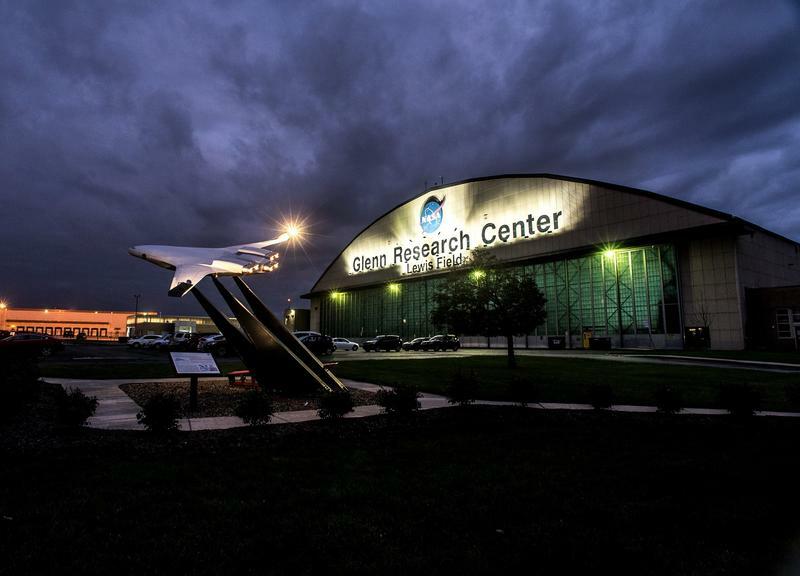 The nearly $20 billion spending blueprint focuses on a new mission to the moon, and a prominent piece of that plan is being built in Cleveland. 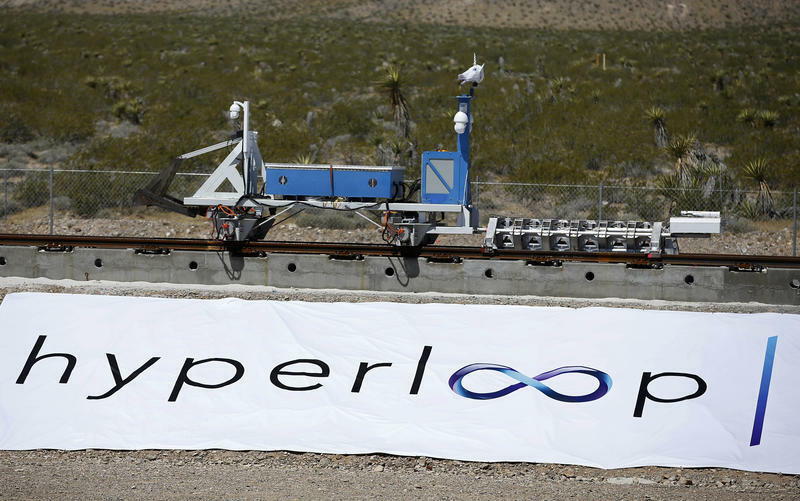 How Far-Fetched Is This Columbus Hyperloop, Anyway? Researchers are hard at work on two feasibility studies for hyperloop connections running through Ohio, including a route that could link Pittsburgh and Chicago with Columbus. There’s a strong current of optimism among many considering the technology, even if questions of cost and practicality remain out of reach.